PLEASE NOTE THIS EVENT IS APRIL 4, 7, 8, 11, 14 & 15th ONLY. 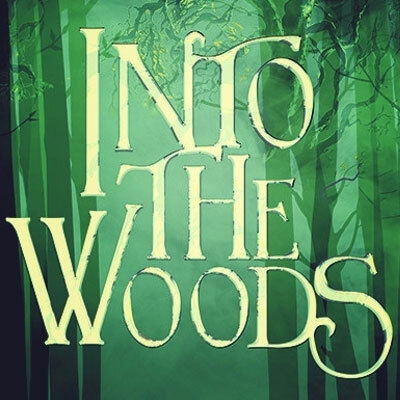 Forte Theatre Productions and the Branson Regional Arts Council are excited to team up for the second musical of the 2019 Season at the Historic Owen Theatre, Into The Woods. James Lapine and Stephen Sondheim take everyone’s favorite storybook characters and bring them together for a timeless, yet relevant, piece… and a rare modern classic. The Tony Award-winning book and score are both enchanting and touching.The story follows a Baker and his wife, who wish to have a child; Cinderella, who wishes to attend the King’s Festival; and Jack, who wishes his cow would give milk. When the Baker and his wife learn that they cannot have a child because of a Witch’s curse, the two set off on a journey to break the curse. Everyone’s wish is granted, but the consequences of their actions return to haunt them later with disastrous results. Advance reserve tickets are $16.95* (Adults 18+), and $11.45* (Youth 4-17) and are available at BransonArts.org/tix or by calling 417-336-4255. *Tickets include a small ticketing service fee. Proceeds benefit the community theatre program at the Historic Owen Theatre.